There are many misconceptions regarding the use of oils in cooking, indeed I myself have only in recent years come to understand some of the benefits of cooking with oil. You see we tend to think of fried food in general as being loaded with saturated fats and terrible for one's health in a number of ways. From high cholesterol to fatty tissue build up in the arteries and veins, the litany of health issues and ailments linked to oils is endless. Italians have one of if not the longest life expectancy of any country in Europe, and we all know they love to drizzle everything from fish to salads with Extra Virgin Olive Oil. So why are they able to live so long? Well I've no doubt that there are many contributing factors, but the fact that they do not cook the oils means that the goodness of the oil remains such as Omega 3; when we fry our sausage, bacon or mushrooms, generally we tend to heat the pan very hot and in so doing the goodness of the oils is lost as it cooks so quickly and burns these healthy oils leaving only the unsaturated fat component. Studies are now showing that many oils such as olive oil, coconut oil and Rapeseed oils have great benefits for people's health and people are increasingly becoming aware of the value of Rapeseed oil for cooking in light of these health benefits. A few of the benefits are: Rapeseed oil contains the lowest amount of saturated fats of any oil, and less than fifty percent that of olive oil, it also contains ten times more Omega 3 than olive oil. 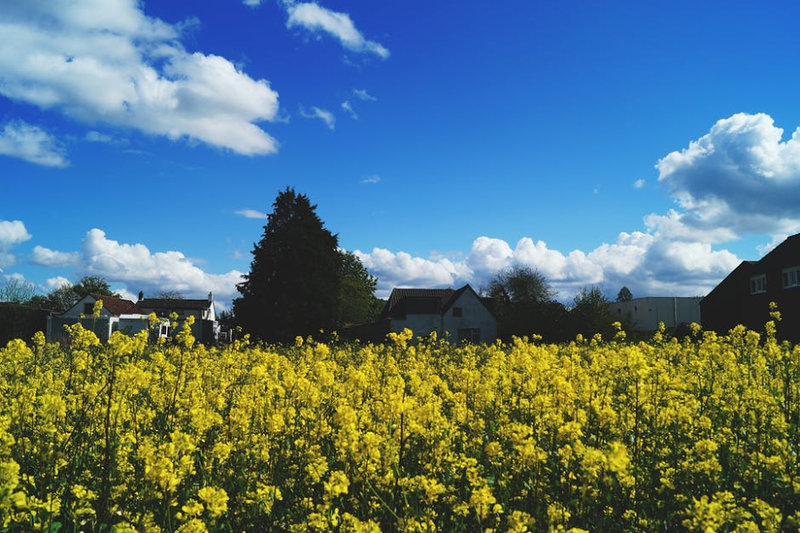 It is high in mono-unsaturated fats as well as being a great source of Vitamin E. Rapeseed oil is suitable for a variety of diet types including vegetarian, gluten-free, Kosher and Halal. 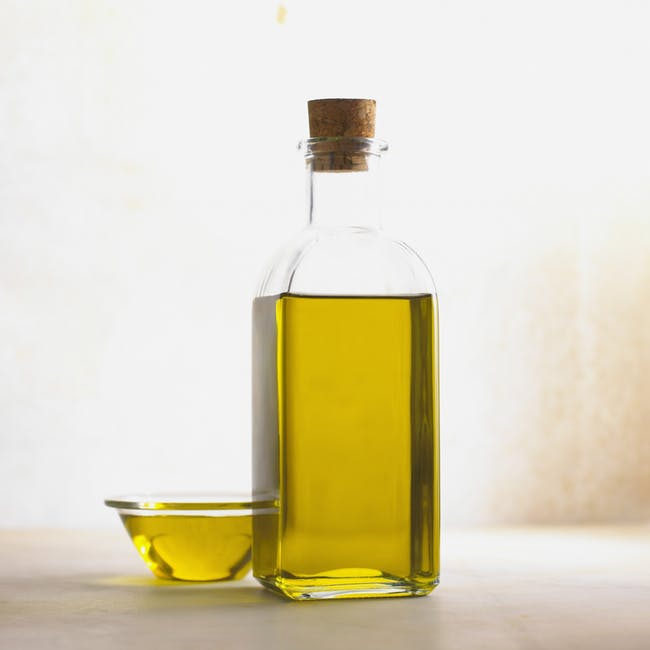 One of the key characteristics of this oil is that it is safe to cook at high temperatures, whereas with olive oil, as afore mentioned, we might burn all of the good Omega oils in the process, due to having a higher burning point of 230 degrees those healthy components of the oil remain intact to benefit you! For anyone wanting to shed some body fat or simply to improve one's overall health, cholesterol cooking with Rapeseed oil is definitely something you should consider.